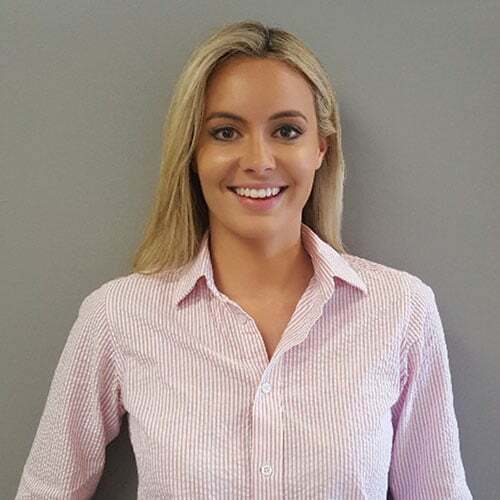 Graduating from Macquarie University, Jessica has developed exceptional skills in many areas of chiropractic. She has worked with many sporting teams including the Australian rowing team, university rugby and AFL teams as well as marathon runners. Jessica’s primary remedies include the treatment of sports related injuries, correcting postural issues and functional strength rehabilitation. Specialising in shoulder and knee conditions, Jessica completed a research paper on patellofemoral pain syndrome (a common cause of knee pain affecting all ages) Jessica has attained Dry Needling qualifications, an effective therapy used for many musculoskeletal conditions including myofascial pain syndrome and can be used in conjunction with chiropractic care.